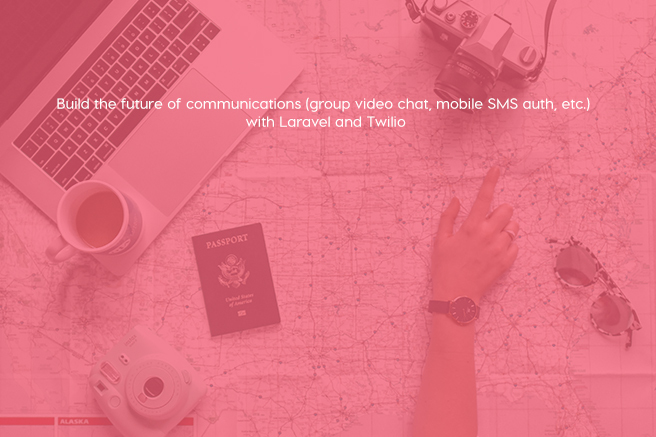 We can use Twilio to programmatically make and receive phone calls, send and receive text messages, and perform other communication functions using its web service APIs. 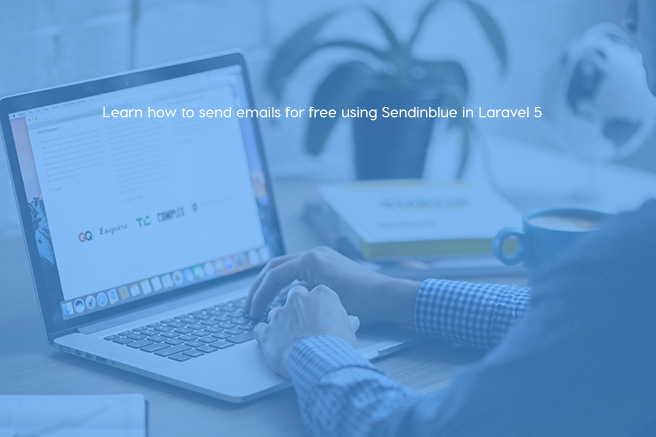 Download React and React Native book for FREE! 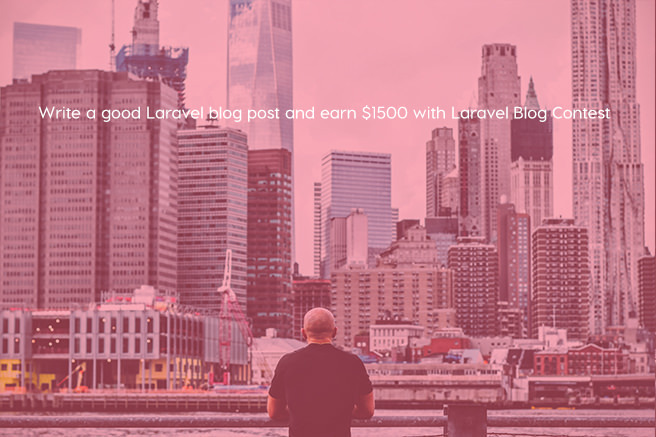 Taylor Otwell is launching a contest for the most helpful Laravel blog post written by a community member. 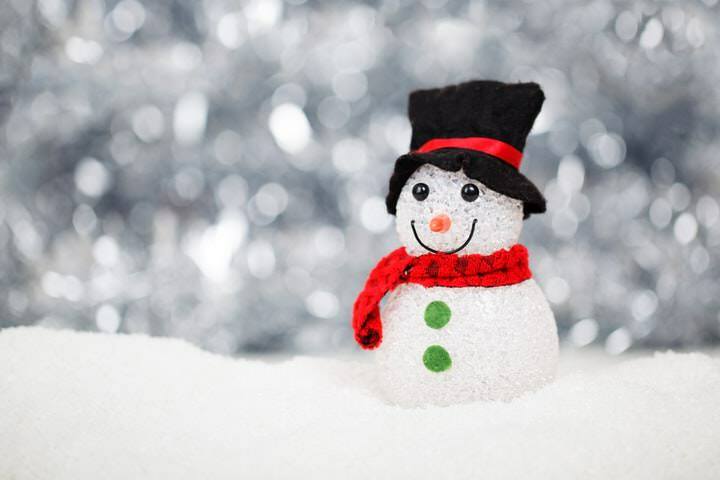 Saud Razzak has a great collection of best Christmas deals for you to grab! Great news! 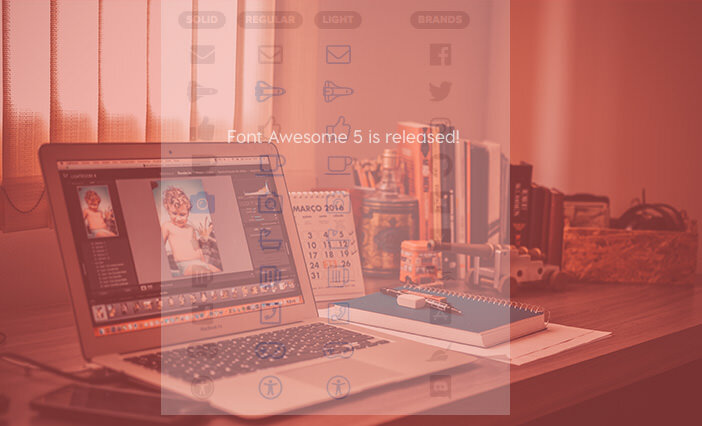 Font Awesome 5 has been released! Now we can use the new beautiful icons for our websites! 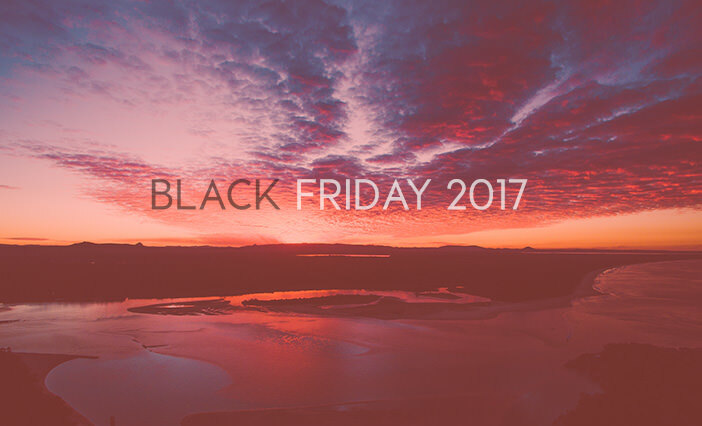 Black Friday is officially here! Let's checkout some best deals!